Winning the NBA’s MVP is no easy thing, and scouting top-tier prospects that will go on to have a successful career in the greatest and most competitive league on earth either. College basketball programs always try to find the best prospects to commit with them and they have quite a good time when their alumni make it to the pros and help them get more respect, exposure and recognition. Either way, top-tier basketball programs of the likes of Kentucky or Duke have never had a guy that goes on to win the league’s MVP, even despite having some of the most talented players in the league on their ranks. Will Zion Williamson break Duke’s curse? 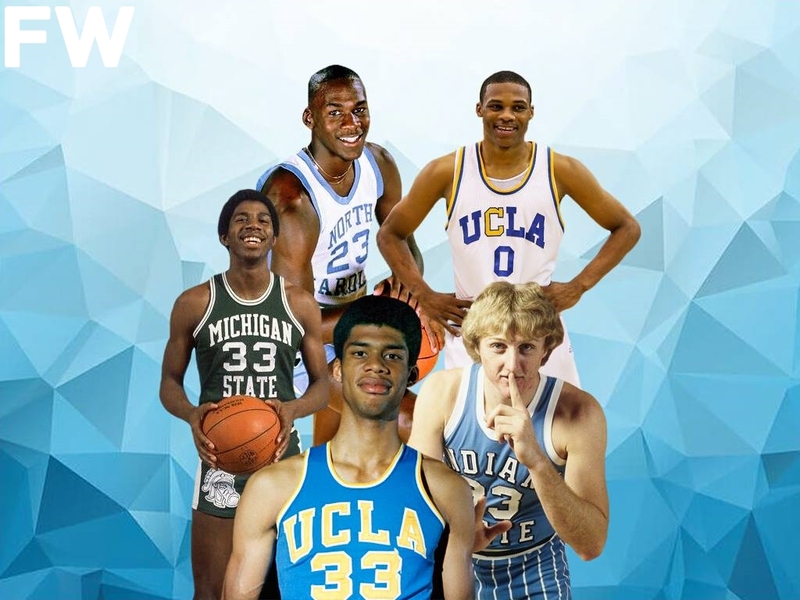 Who knows, but in the meantime, let’s take a look at the colleges with the most NBA MVPs. And college basketball’s winningest program – at least on MVP terms – is the University of California Los Angeles.  Naturally, with Kareem Abdul-Jabbar winning 6 awards on his own, it’s kind of difficult to top that. Now, either Russell Westbrook or Lonzo Ball could keep on adding awards to this list.